Hello everybody! Do you remember who I am? Well, believe me, I don't either. I've been absent due to exams, and in fact, I am writing this during a study break, but GOOD NEWS: in 48 hours, I'll be a free man again, because that's when I'll be handing in my very last exam! Now, you tell me, what better way to shake off those long hours behind your desk than a little party? Nothing, right? And that's where Paradise City comes in. This fairly young festival saw the light in 2015, when it first took place, and this year, it is back for more. Scheduled on the 25th and 26th of June, it is the perfect opportunity for everyone to get into summer and kick off the festival season the right way. There's a reason why I said 'the right way' in my last sentence: Paradise City is one of the very first music festivals striving for sustainability and green innovation. In times like these, when all you hear about is global warming and climate changes, I think it is important for us to remember that we can change things and do it differently. 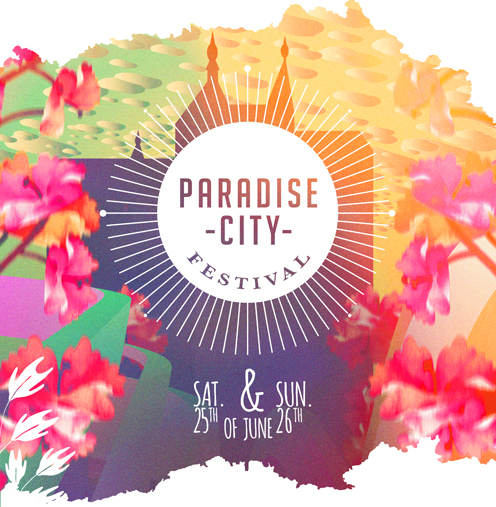 Some times, the ecological way of living is looked at as being boring and dull, and that's why I love Paradise City Festival so much: they show that sustainability can be fun, and that thinking in a green way doesn't mean that you have to sacrifice what you love. 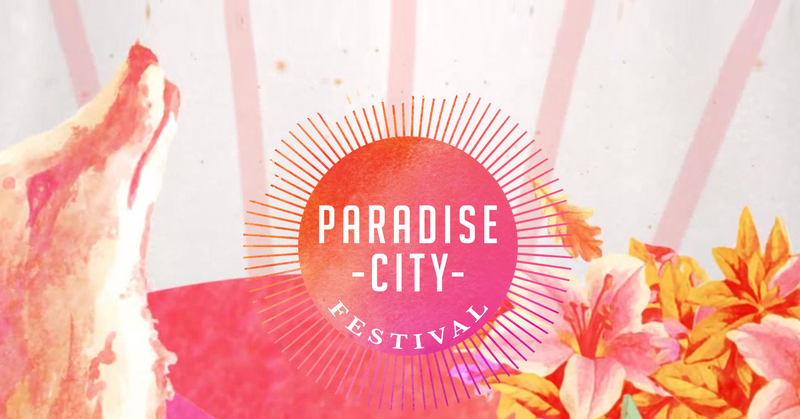 Now, what does this green way of thinking mean exactly for the festival: well, first of all, Paradise City wants to be a CO2-neutral festival, just like last year. The food they serve is sophisticated, high-quality, organic and of course crrrrrazy yummy, with well known names like Sofie Dumont and Balls&Glory who, among many others, will be serving their goodies on the festival site. The line-up consists of some of the best electronic music out there, perfect to dance the night away. When it comes to transport, they try to encourage sustainable ways to get there, like biking , public transport and carpooling, and they even teamed up with Uber to get you from Brussels to the festival site.